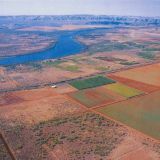 Northern Perth Basin: geology, hydrogeology and groundwater resources is a new bulletin that synthesises all the drilling data collated over the last century to define the geology and hydrogeology of the northern Perth Basin. 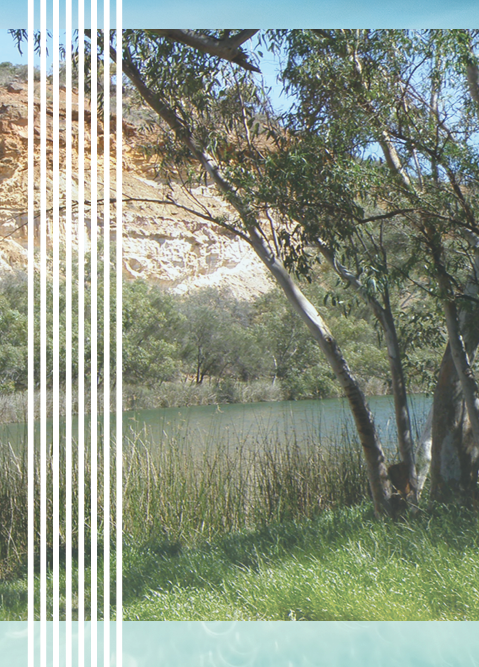 The northern Perth Basin bulletin provides a single, complete source of hydrogeological information about the basin, describing the resources and providing stratigraphic data and hydraulic parameters. 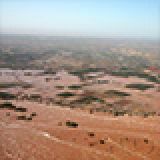 It provides the hydrogeological basis for the Department of Water’s management and protection of groundwater resources and environmental values in a climate of increasing demand for water. 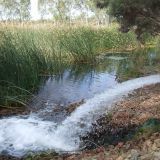 Groundwater from the northern Perth Basin aquifers supplies about 95 per cent of all water used between Gingin and Geraldton, including water for drinking, agriculture, mining and industry. 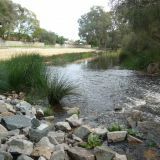 The aquifers also support ecosystems, groundwater-dependent wetlands, watercourses, vegetation and caves. 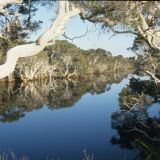 The bulletin covers the groundwater resources underlying a land area of about 44 000 square kilometres, extending from the Murchison River in the north to the Gingin Brook in the south, and from the Indian Ocean in the west to the western edge of the Darling Plateau in the east. 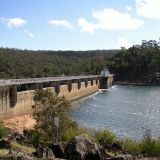 It includes the northern part of the Perth Basin, the southern tip of the Carnarvon Basin and the Northampton Inlier. You can download the full document here. Includes the cover, imprint page, contents page and summary. 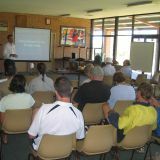 The summary provides an overview of the relevance and content of the bulletin. 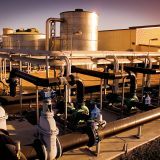 It highlights the major regional groundwater resources and how they are managed. 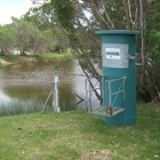 The introduction provides the background to the bulletin, including a historic and spatial context to groundwater knowledge in the broader Perth and southern Carnarvon Basins. It provides brief summaries of each chapter to guide the reader. 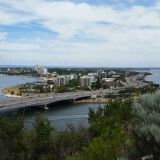 Chapter 2 presents a historical overview of the understanding of the groundwater resources of the northern Perth Basin, including hydrogeological investigations, groundwater model development and ecohydrological investigations. 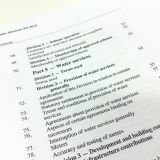 Chapter 3 summarises the environmental setting of the groundwater system, describing the climate, land use, catchment hydrology, ecosystems and geological setting. Chapter 4 describes the stratigraphic sequence of the basin and provides detailed lithological descriptions of each unit and their spatial relationships. 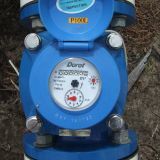 Accurate identification of the geological units (aquifers and aquitards) intersected during drilling is essential for effective management of groundwater use. 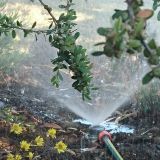 Chapter 5 summarises the current state of knowledge of the aquifers in the region, with a focus on the aquifers of the northern Perth Basin, but also includes the southern tip of the Carnarvon Basin, and the Northampton and Mullingara inliers. 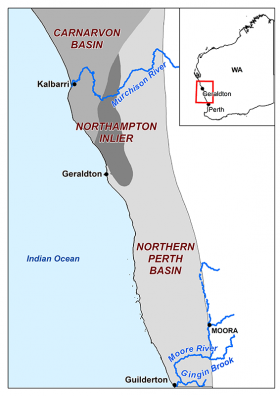 There are large, fresh groundwater resources within the northern Perth Basin. 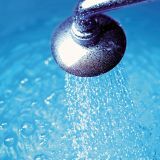 The freshest groundwater is found in the shallow Superficial aquifer and the deeper aquifers; the Leederville, Leederville–Parmelia and Yarragadee aquifer. 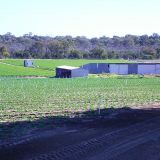 There are three smaller aquifers which also provide a useful source of groundwater; the Mirrabooka, Cattamarra and Eneabba–Lesueur aquifers. 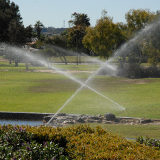 Minor shallow and fractured-rock aquifers provide locally significant sources of water. 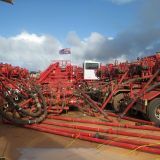 Hydraulic connection between aquifers is often impeded across faults and low permeability units, both within and between aquifers. 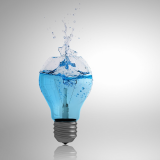 Chapter 6 focuses on the management of groundwater resources, including current use and future demand. 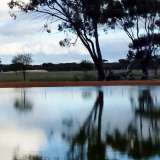 The potential for groundwater resources to meet future demand in the northern Perth Basin is more than just a function of the hydrogeological characteristics of the aquifers. 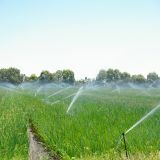 There is also a complex array of community, economic and environmental factors that influence how much groundwater is available for abstraction, and how that water can be taken and used. 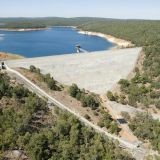 The bulletin concludes with a discussion of the relevant resource and regulatory considerations to guide the design of viable, approvals-ready proposals for groundwater development within the northern Perth Basin. A list of unfamiliar shortened forms or abbreviations is provided to help the reader understand the text. 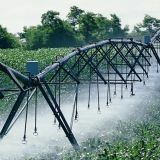 The glossary explains groundwater concepts and terminology. The references section lists all the relevant publications and sources of data cited in the bulletin. 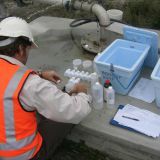 The appendices present stratigraphic data of approximately 450 bores and data from aquifer tests with the estimated aquifer properties. This section also includes a map of potential groundwater-dependent ecosystems.